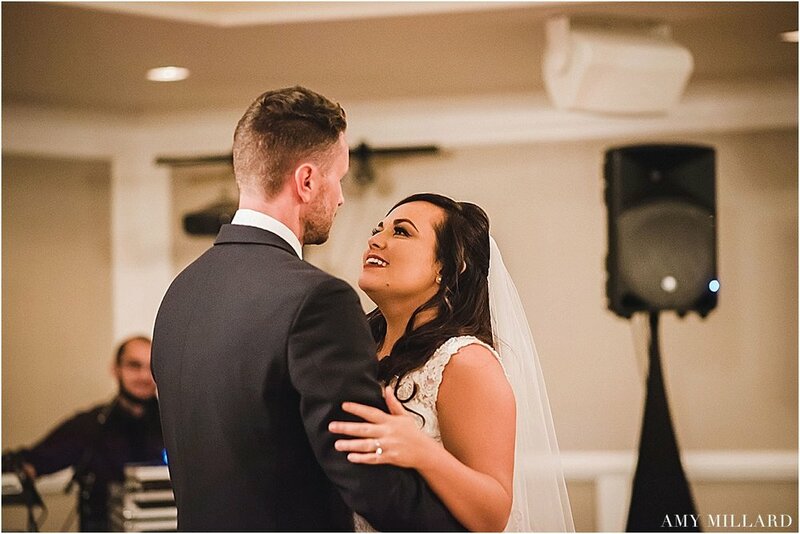 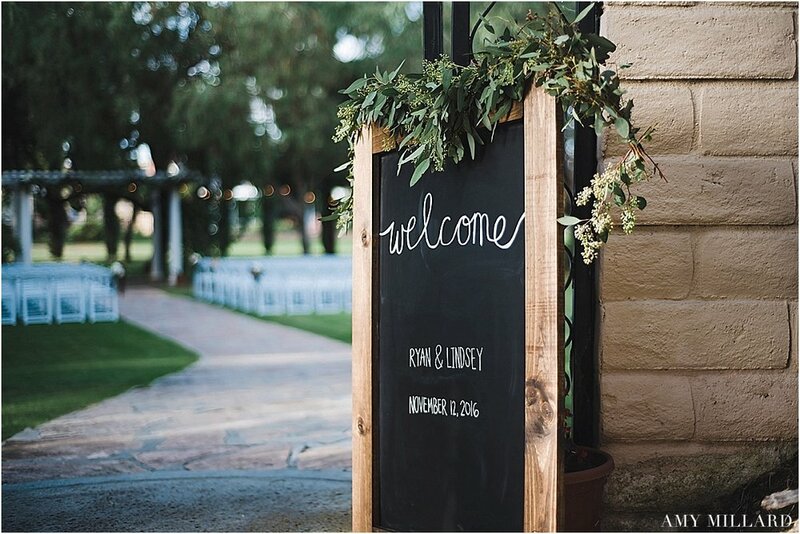 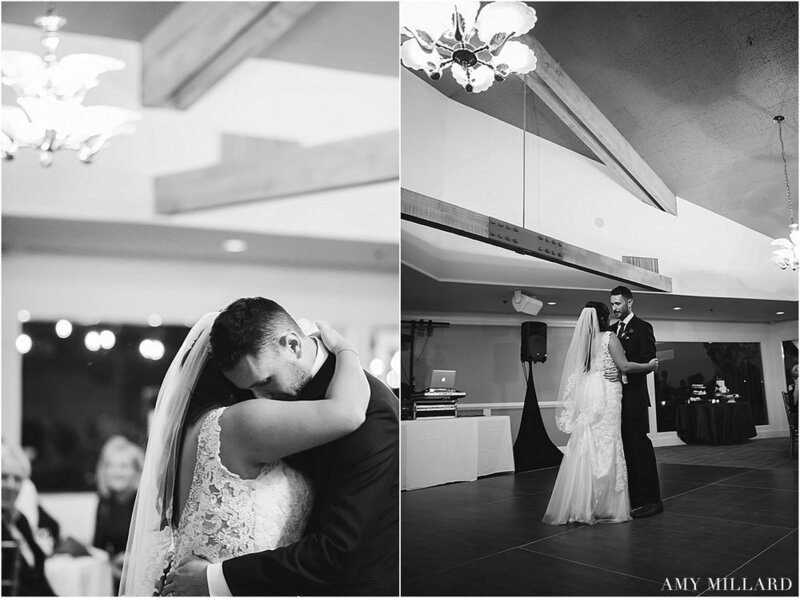 Lindsey & Ryan's wedding was the perfect way to end our 2016 Wedding year. 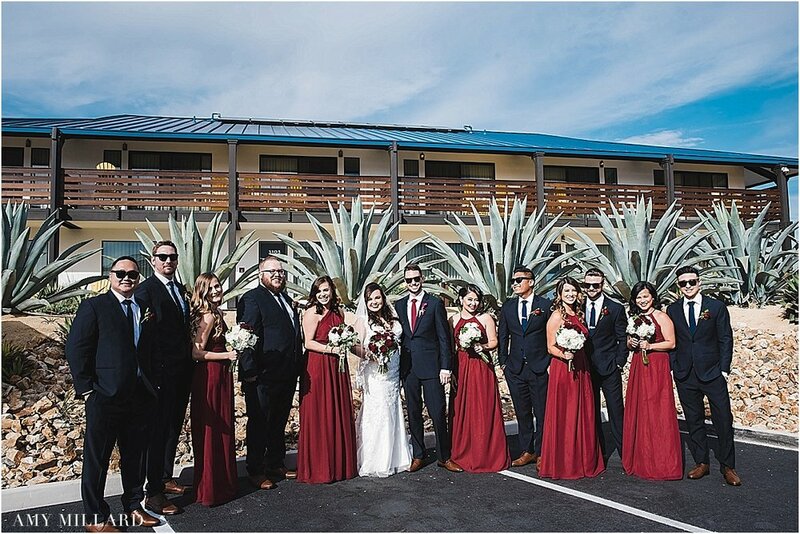 Their day started off cool and collected, and even though the temps were on a rise outside - everyone seemed to stay cool and calm as the day unfolded. 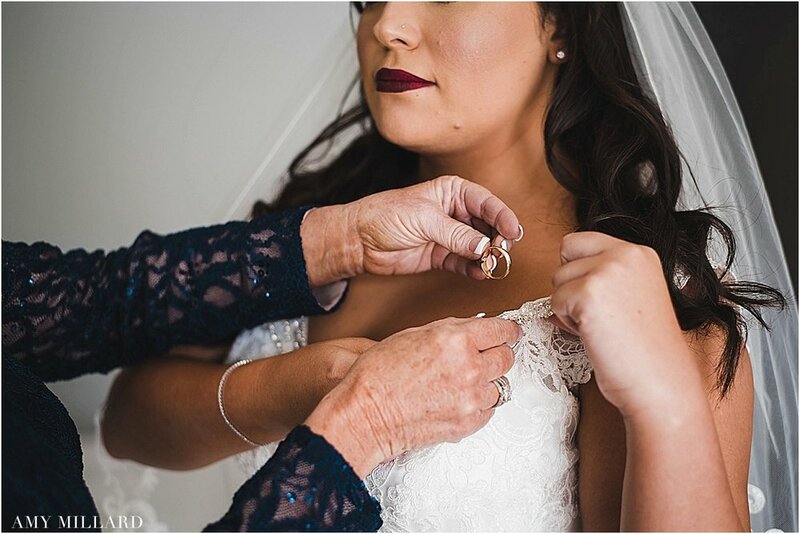 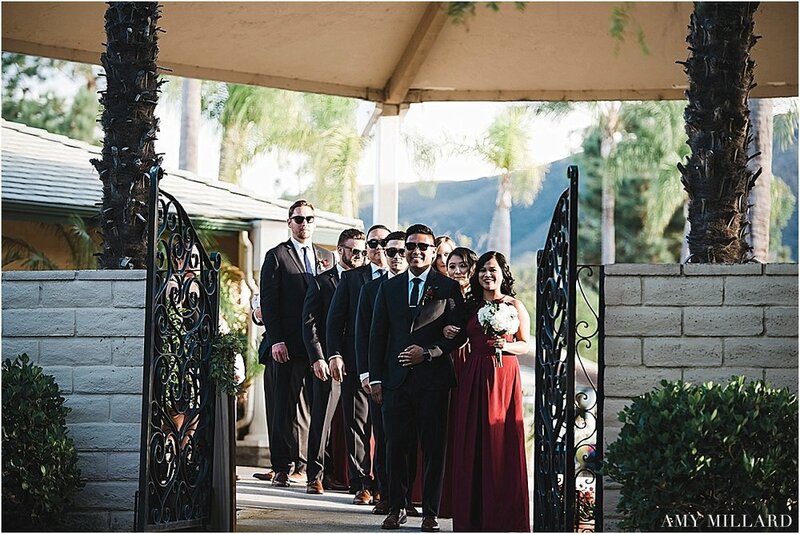 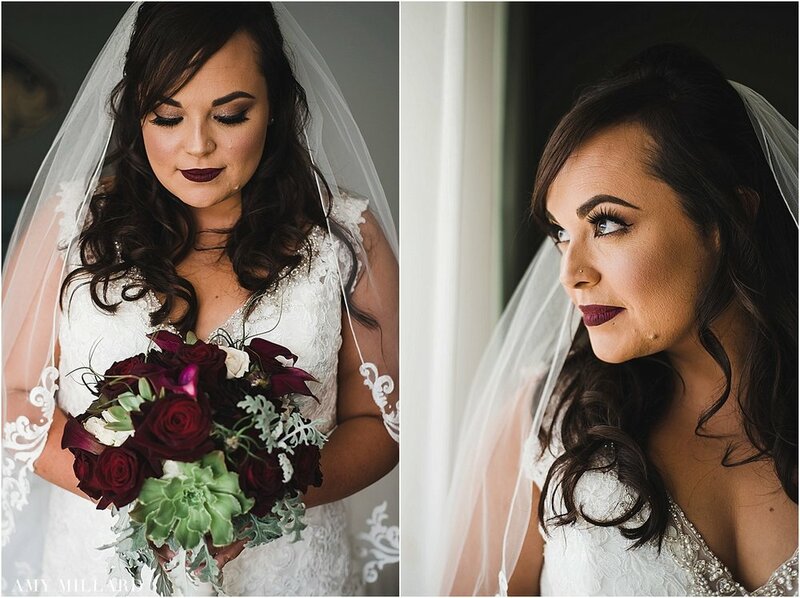 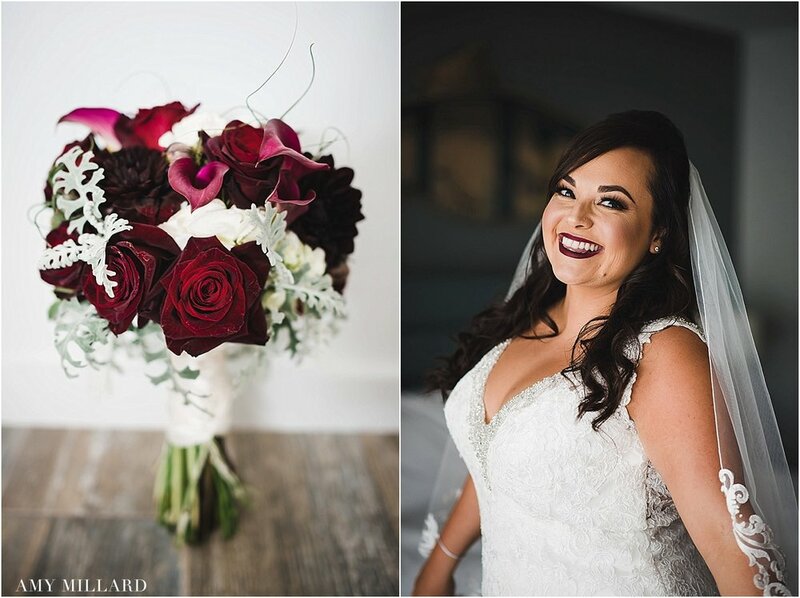 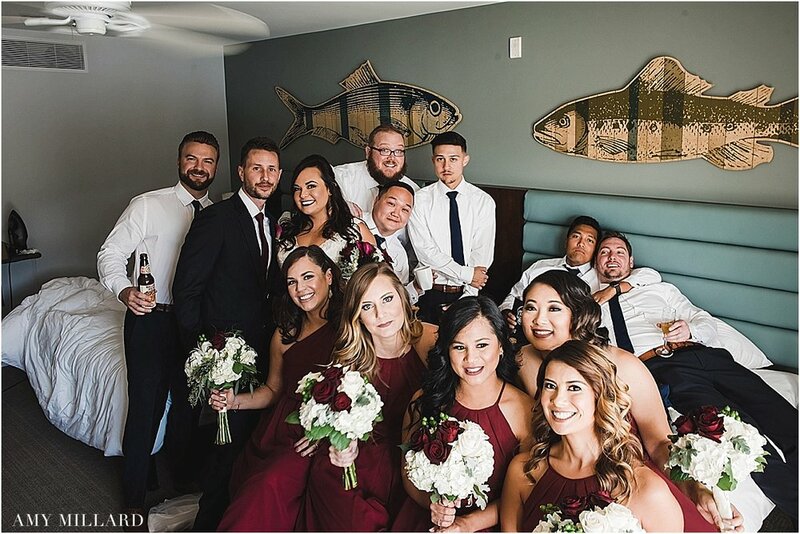 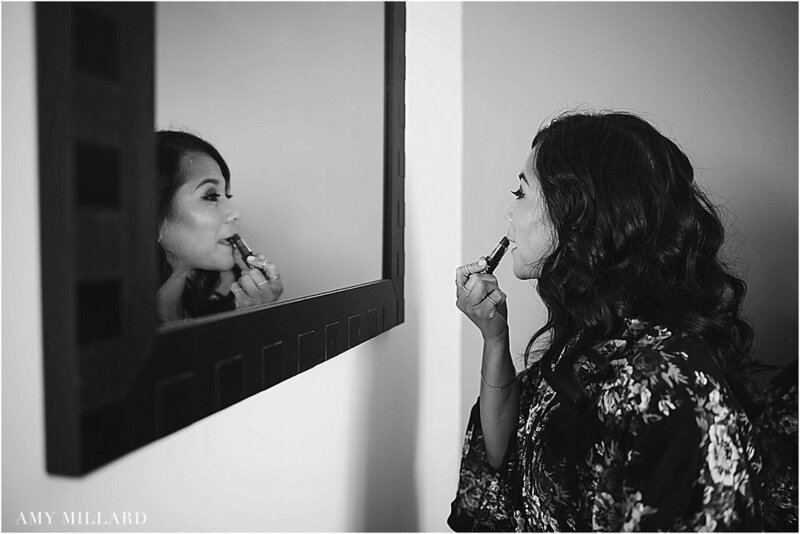 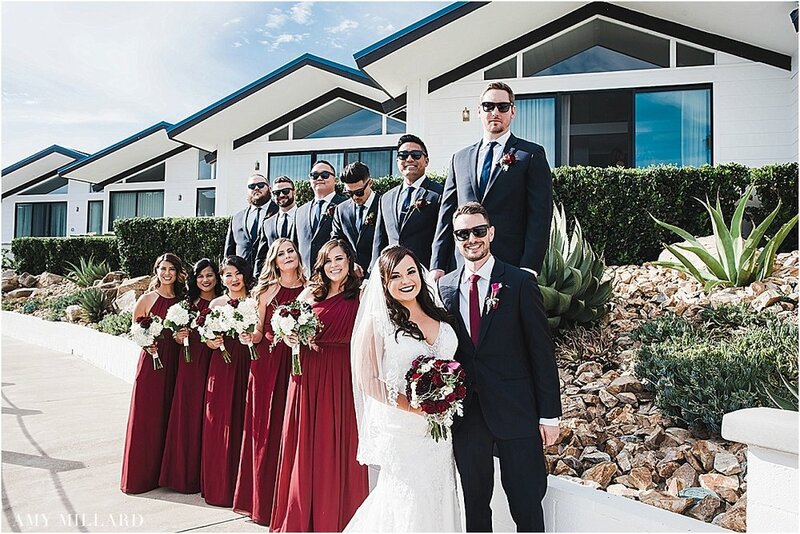 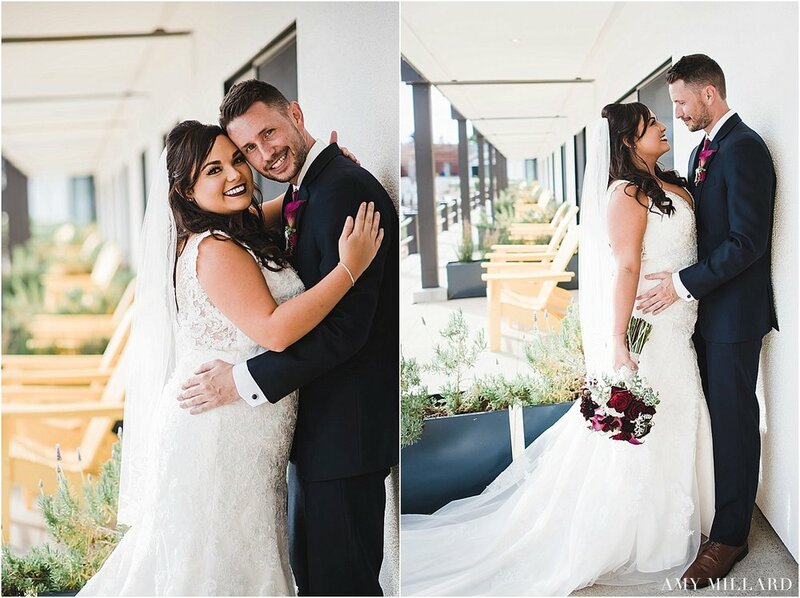 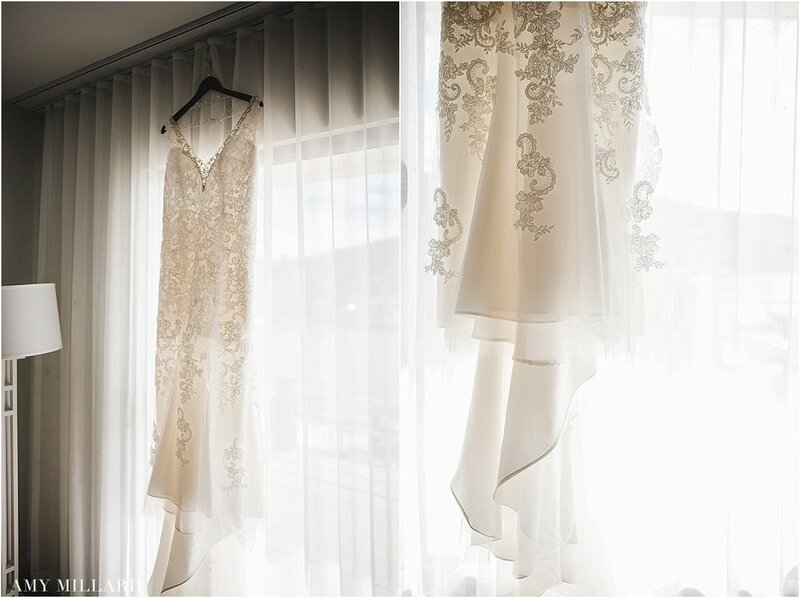 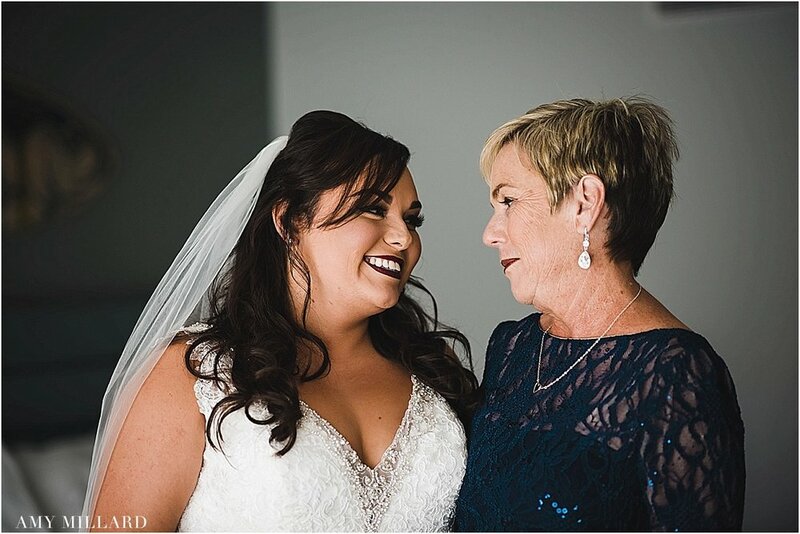 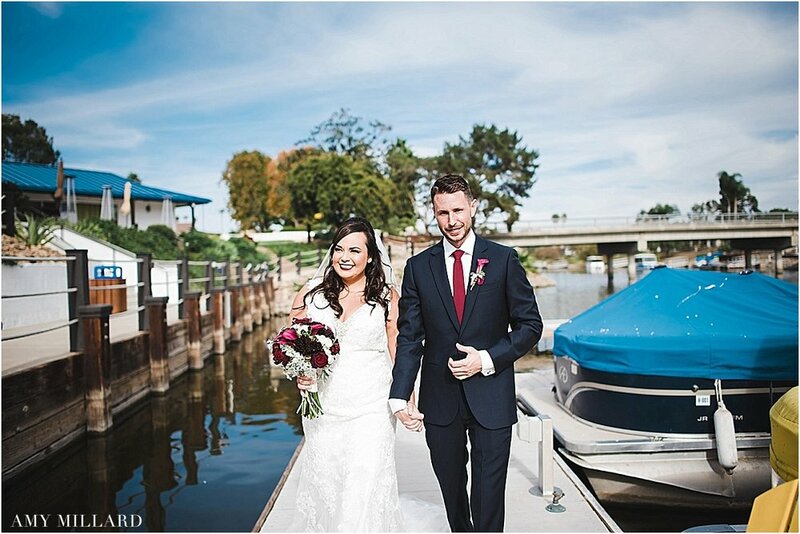 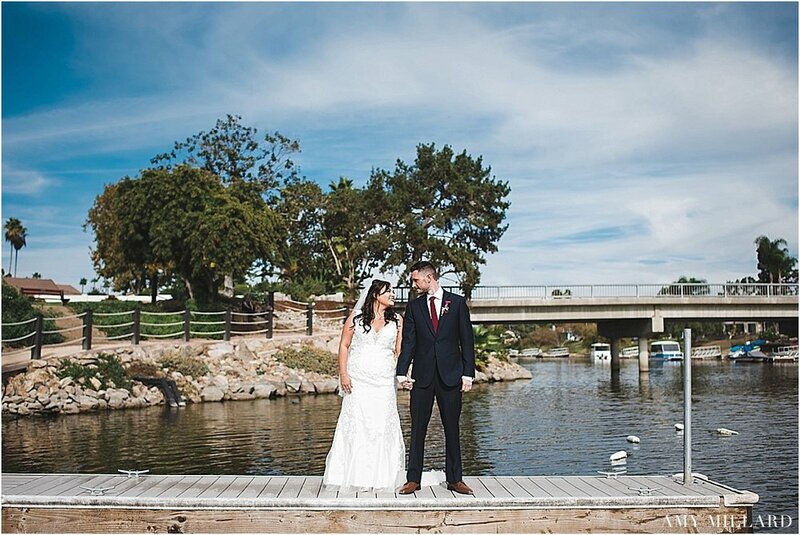 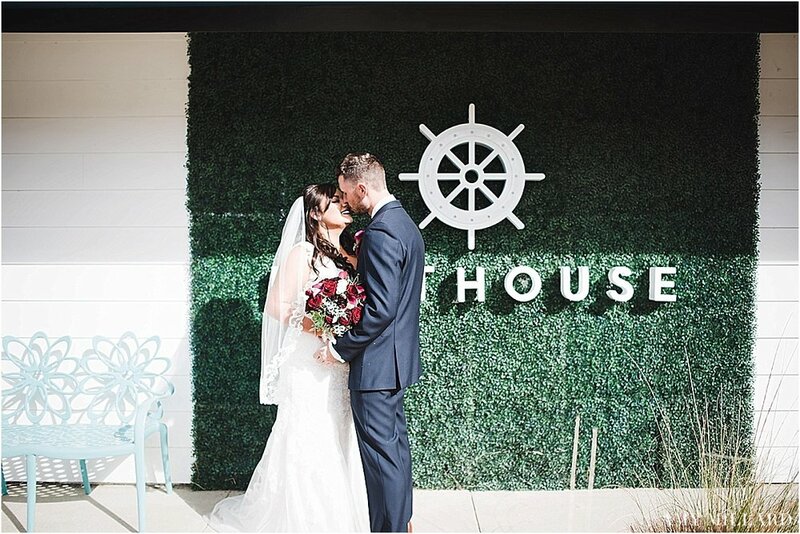 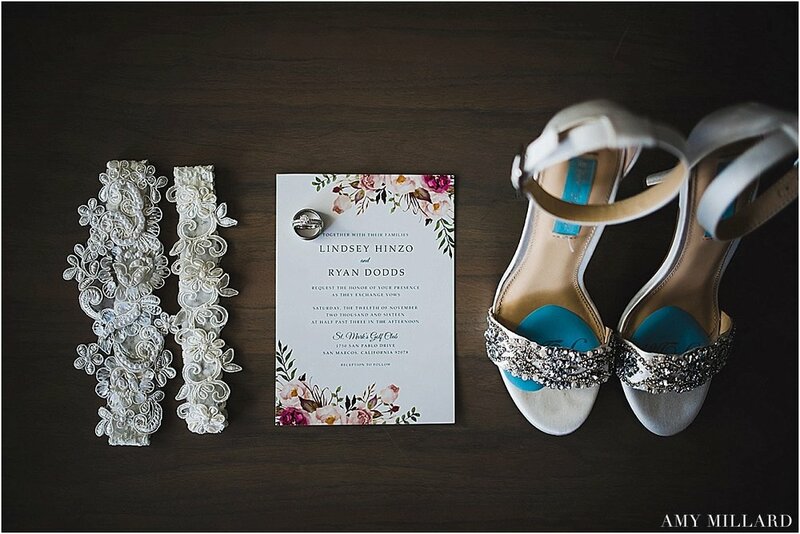 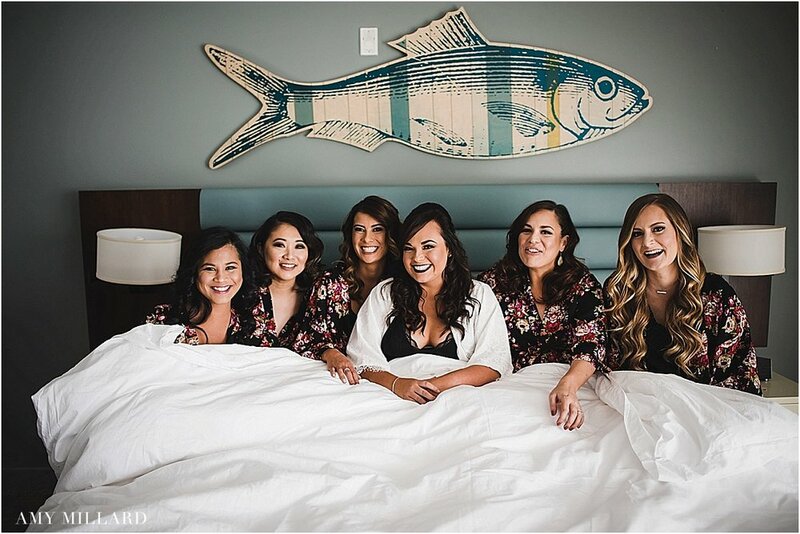 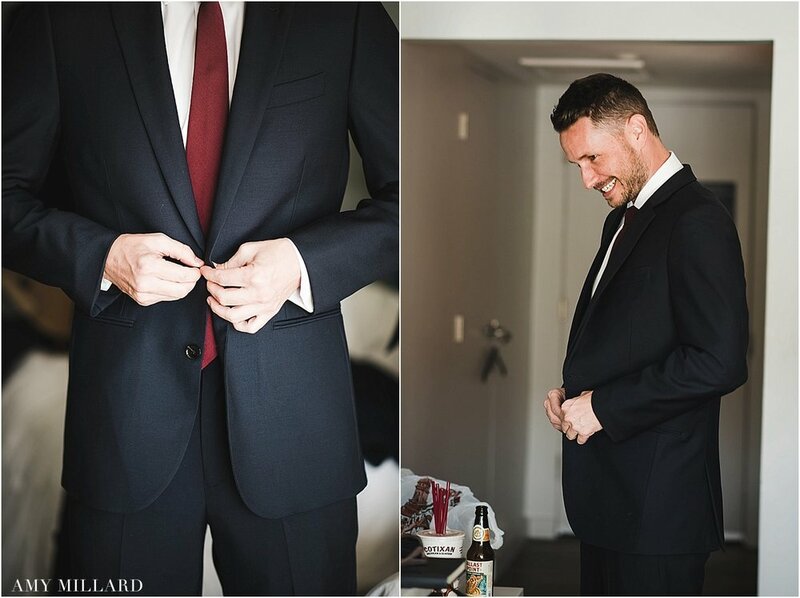 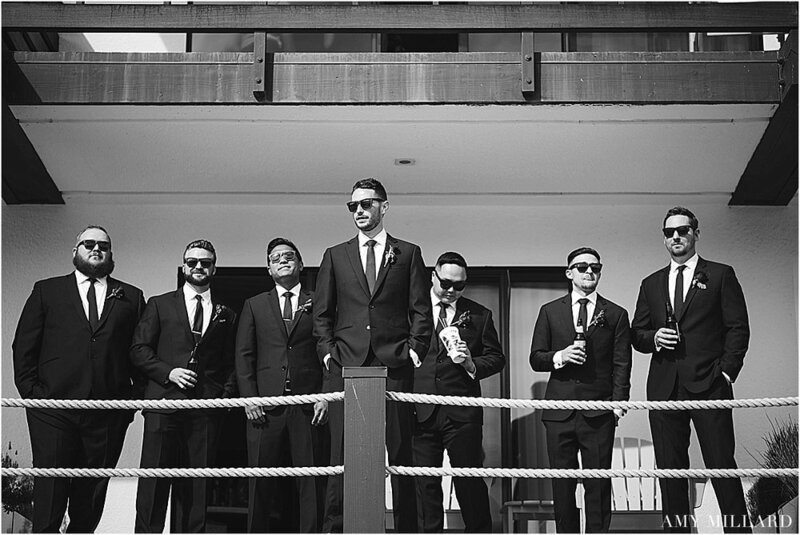 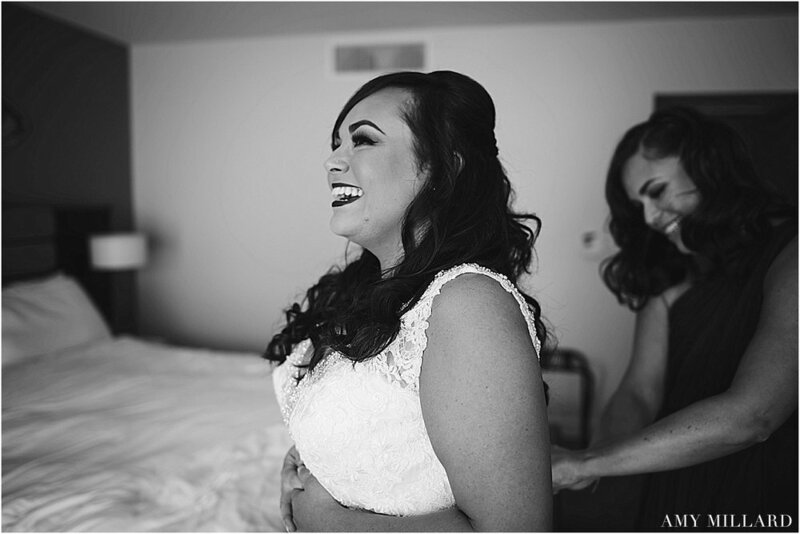 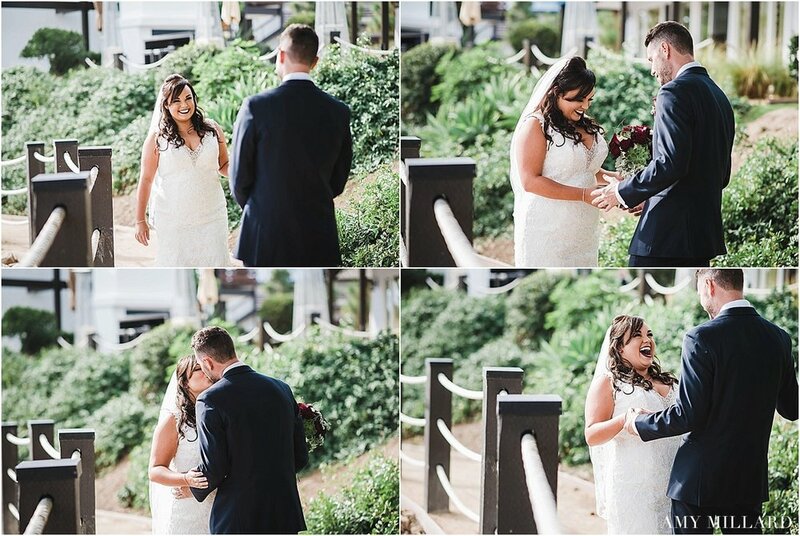 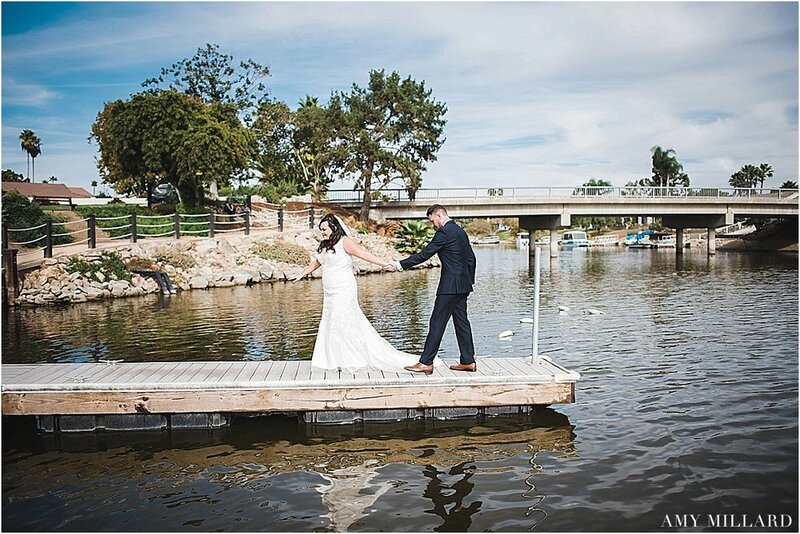 The couple had a sweet little first look at the San Marcos Lakehouse which followed with bridal party portraits. 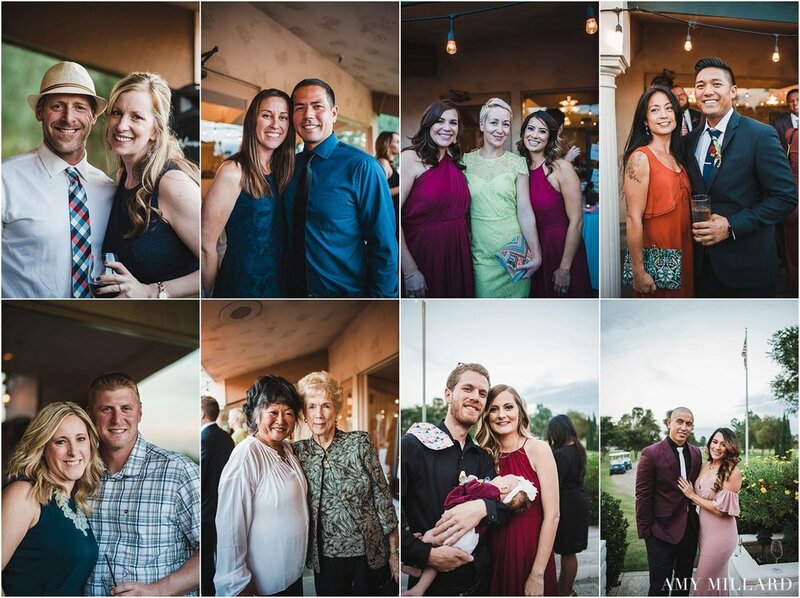 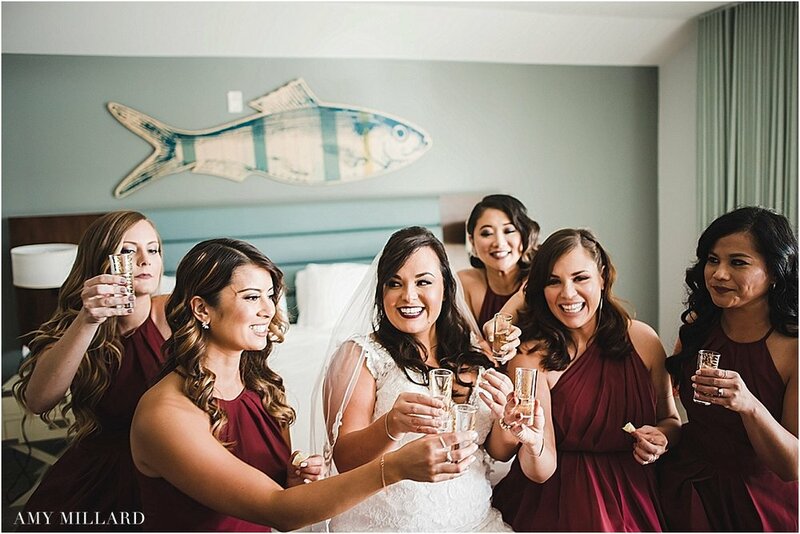 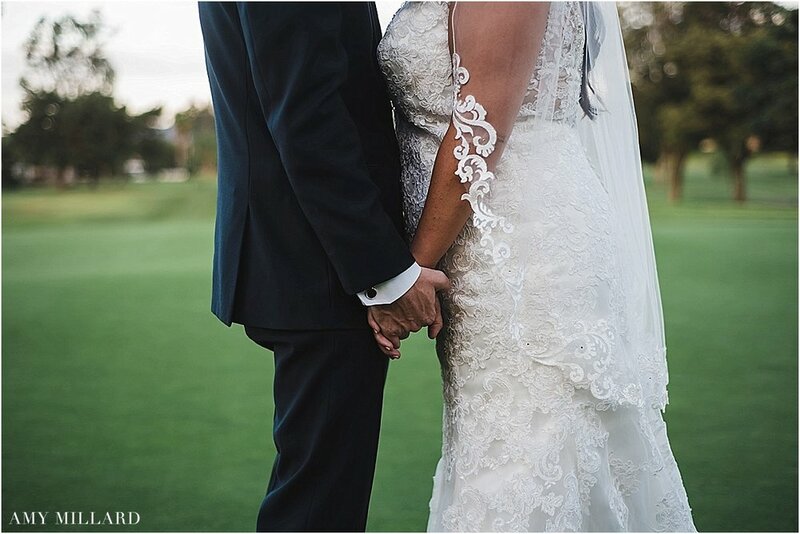 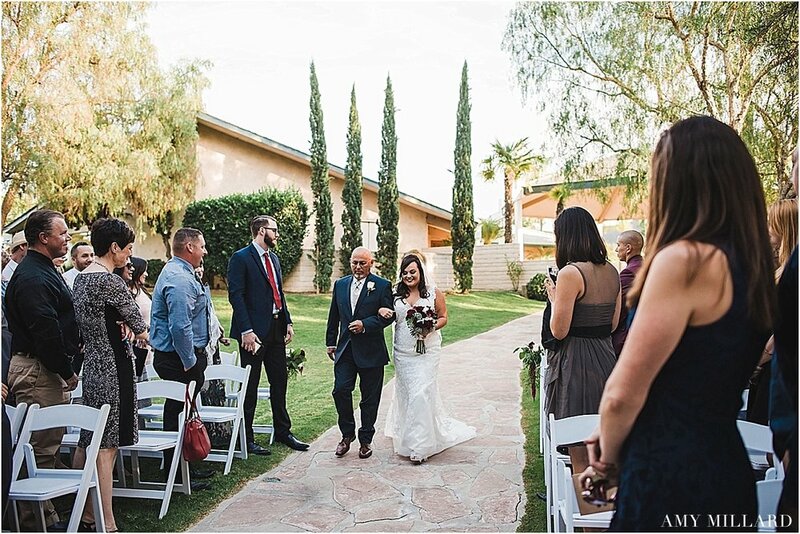 They enjoyed a few toasts in the AC while guests started to arrive at their beautiful outdoor venue at the St Mark Golf Course. 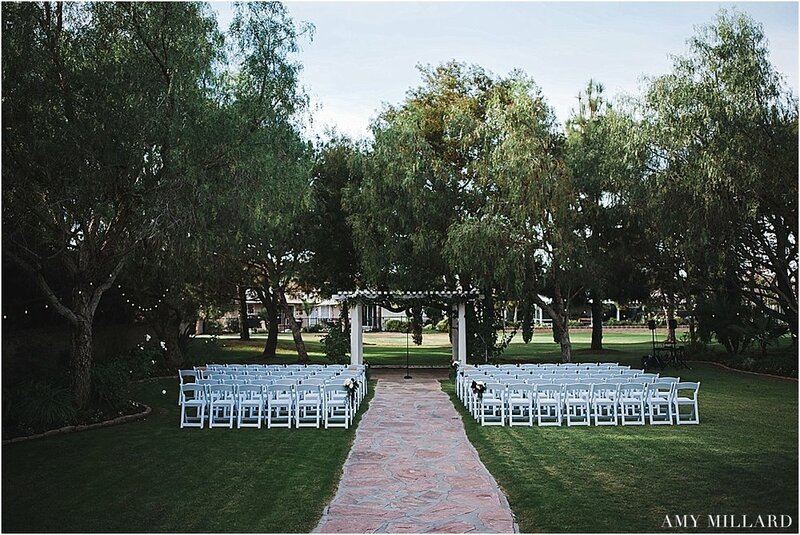 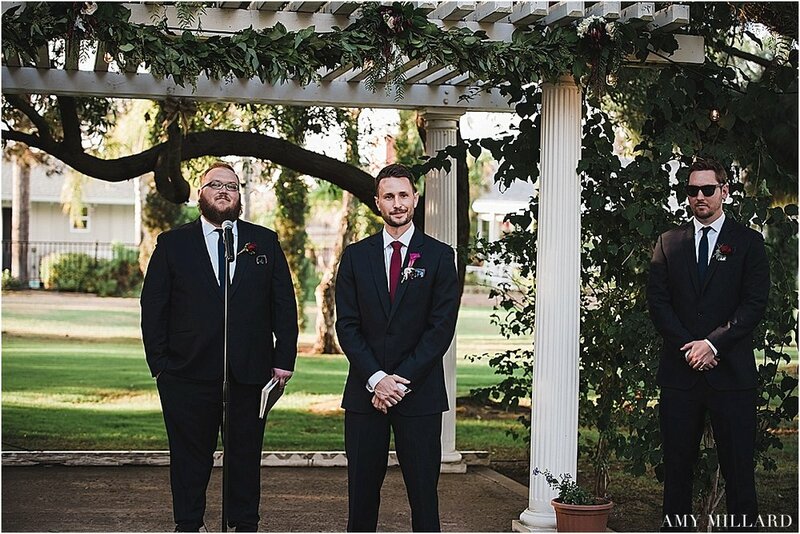 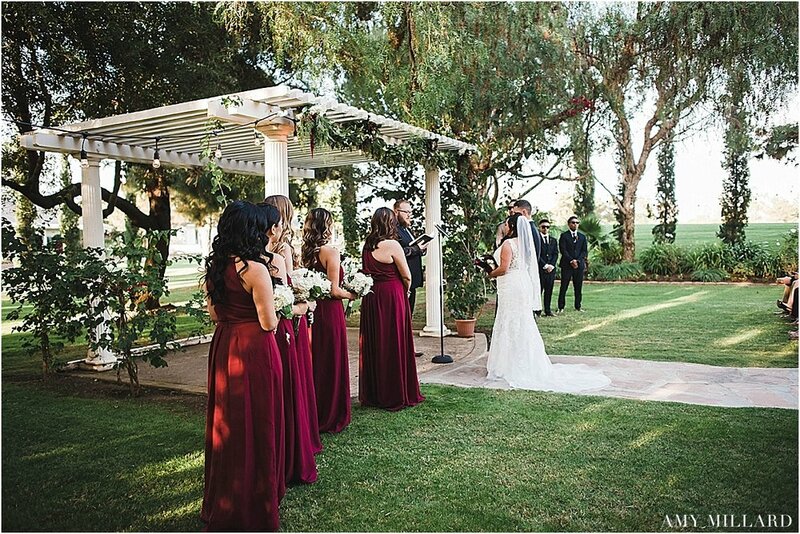 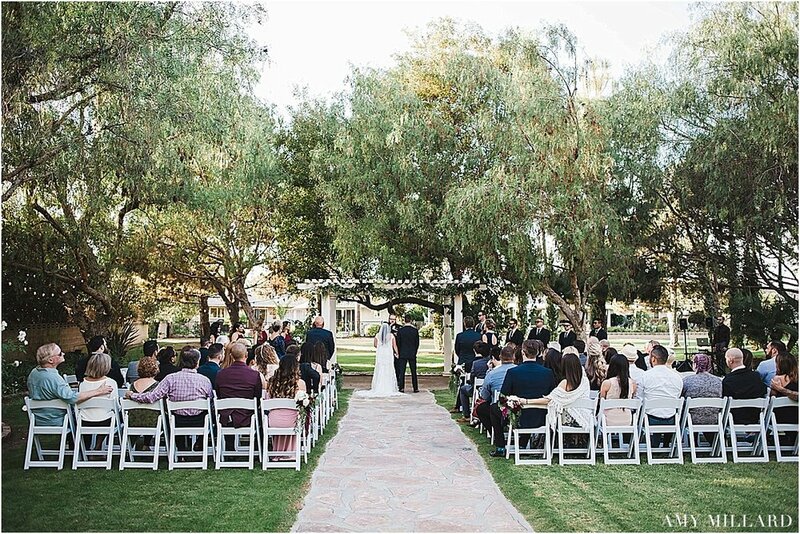 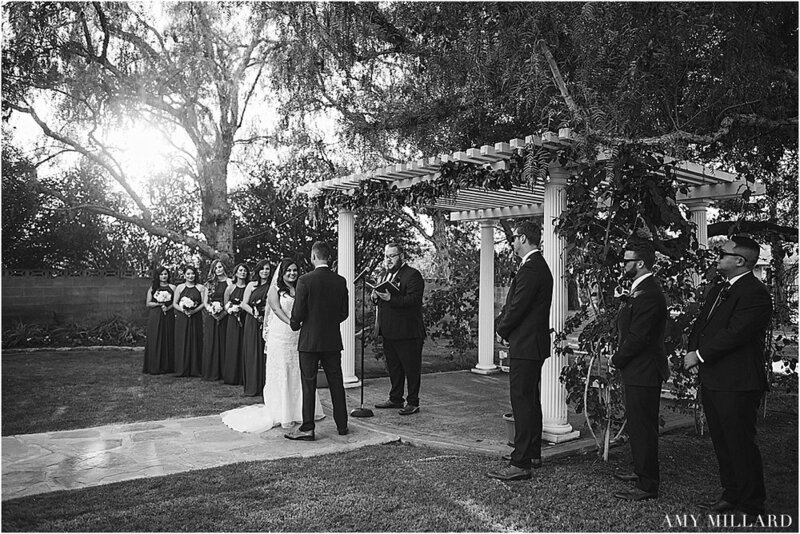 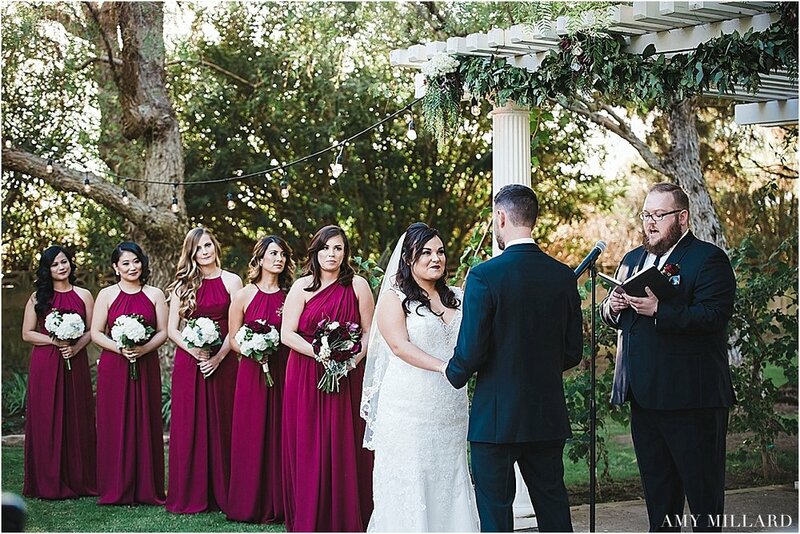 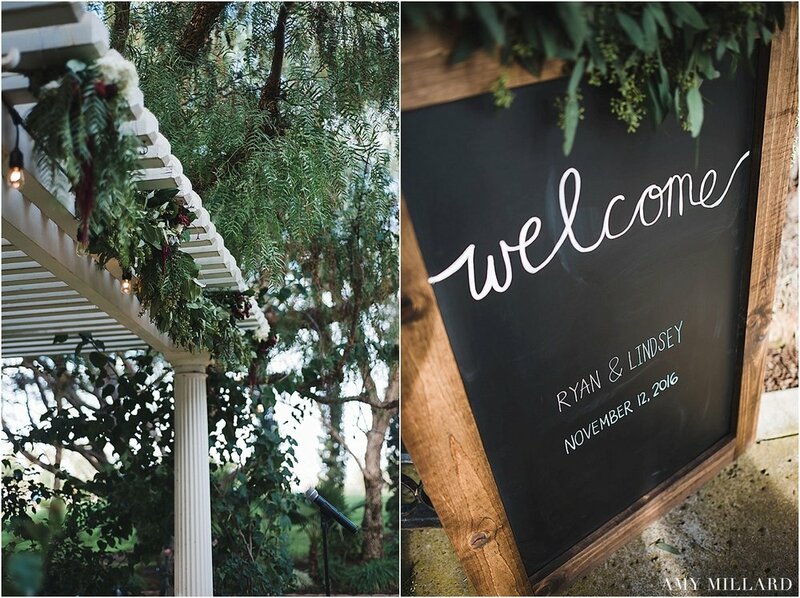 They said their vows under a few big trees that gave a whimsical feel for all.